New format for 2019 includes just Saturday games until school seasons end, and a tournament to finish out the season and crown a champion! Looking forward to seeing everyone on the field in 2019! 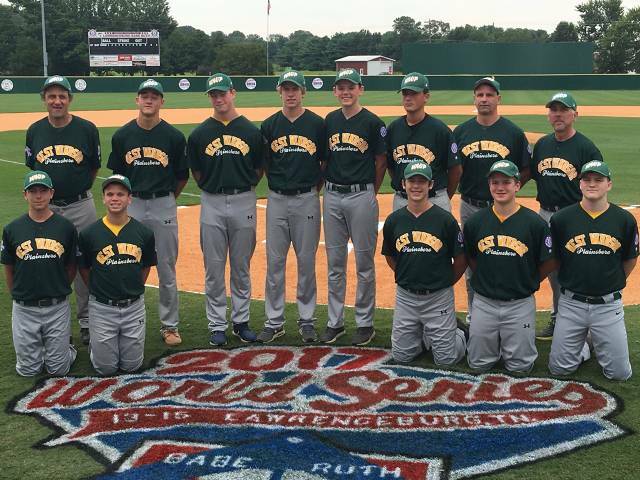 Become a WWP Babe Ruth Sponsor! Become a Team Sponsor or Advertise your Business with a Field Banner at Ciuffani Field in West Windsor Community Park. To sponsor a field banner for the 2019 season, go to the "Online Forms" tab on the right margin of the WWP Homepage and click on the sponsorship form link. Beginning with the 2018 playing season, all bats used in Babe Ruth Baseball games must be a 2 5/8” Barrel bat and must show either a "USA Baseball" Marking or be a BBCOR .50 bat. 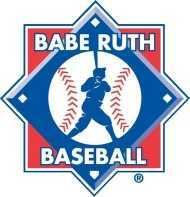 Click Here for more information regarding the new Babe Ruth Baseball 13 - 15 bat rules and for a list of USA Bat Standard approved bats.